The law office of Jay Lauer Attorney at Law has been proudly serving clients throughout the Michiana region since the firm opened in 1988. As founder, Jay Lauer has spent the last three decades helping clients through difficult situations by providing the highest level of legal counsel and representation. At our firm, we’re committed to providing every client with an honest assessment of their case as we look to explore all options that are available to their unique situation. With a simple consultation, we can assess the strengths and weaknesses of your case and discuss with you the potential risks and the possible cost to you. That’s because at our firm, we believe that honesty and open communication are the foundation of a successful outcome, and we’re committed to walking you through your case step by step so that you can feel confident about the work we’re doing and the outcome we’re working toward. With over 40 years experience in the South Bend area, we understand the common legal issues that local residents face, and we’re prepared to help you meet any challenge you’re up against — whether that means fighting for you and your rights inside or outside the courtroom. 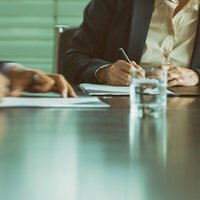 At our firm, we’ve built a proud reputation as one of the areas longest serving firms with an attorney that you can trust. With an office located in South Bend, Jay Lauer understands both the issues and the people of the Michiana region. He’s helped countless families through sensitive legal matters, workers who have suffered wrongful termination and discrimination, and individuals facing overwhelming criminal charges. He believes that every client, regardless of circumstance, has a right to have their case heard and is here to help them explore all of their options to help them successfully move their case forward. Individualized attention to our clients’ needs and concerns has been the hallmark of our success since we opened our doors in 1988 — and we’re proud to offer that service to every client we work for. At our firm, we provide attentive service to every client facing a personal injury. Attorney Jay Lauer meets personally with every client to listen to their case and help them understand all of their rights so that they can explore all options. If you’re facing a sensitive legal issue with family, we’re here to help you resolve the situation as quickly and peacefully as possible. Jay Lauer has the experience and knowledge necessary to help you and your family begin to move forward. At the law office of Jay Lauer Attorney at Law, we’re here to defend those who have been arrested for crimes in the Michiana region. Jay Lauer is an experienced criminal law attorney who can help you prepare an excellent defense. With over 40 years of experience in South Bend, Jay Lauer Attorney at Law understands the stress and anxiety that legal issues can bring on your life. Most people aren’t prepared for the realities of a long and difficult legal battle, and the challenges can seem even more daunting when you’re working with someone you can’t trust. That’s why at our firm, we’re committed to maintaining an open and honest working relationship with every client. We’ll walk you through your case so that you can stay informed at every turn. We believe trust and communication are the keys to success — and we’re here to provide both in service to your needs. 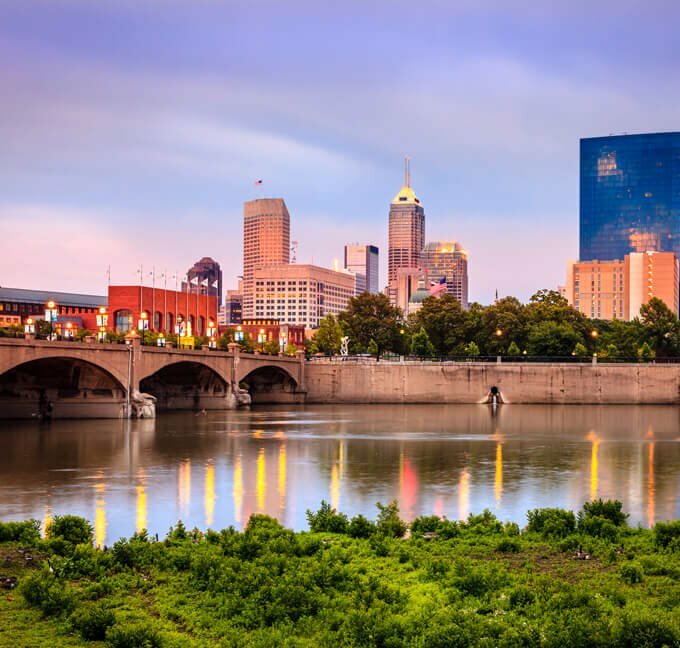 The team at Jay Lauer Attorney at Law has over 40 years of experience helping northern Indiana residents receive the best in legal counsel and representation. Whether you’re facing a difficult personal injury, a criminal charge, or a sensitive family issue — we’re here to help you through. We provide personalized service that can be individually tailored to your specific case, and we’re committed to helping you find a resolution that works for you.